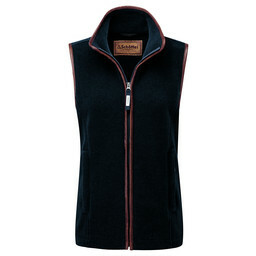 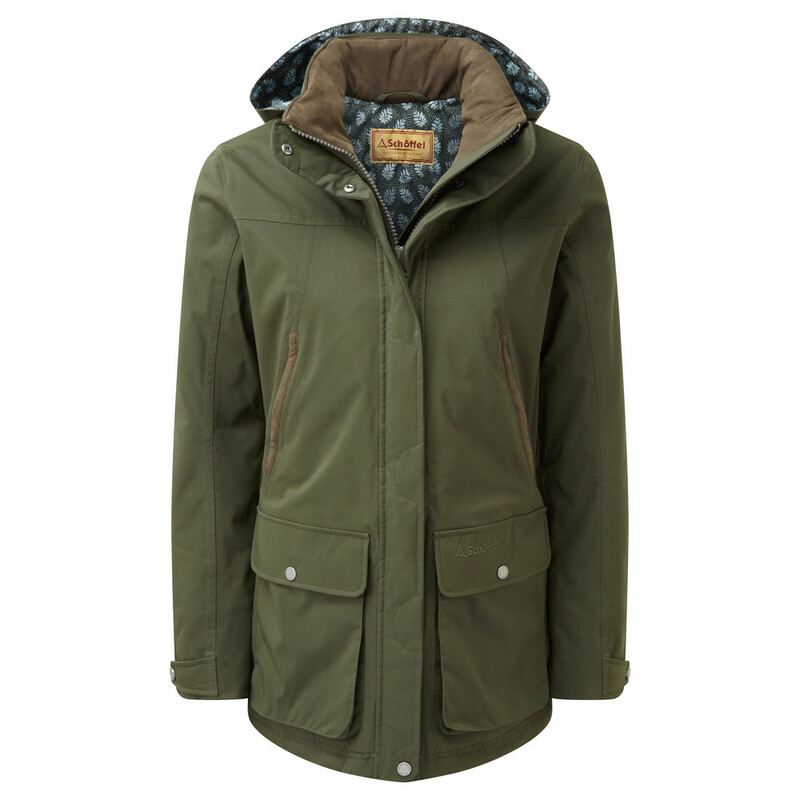 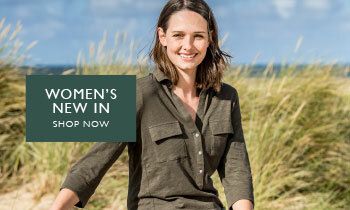 The latest addition to the Schoffel Women’s shooting coat range, the Rockingham Coat offers the ultimate in shooting clothing. 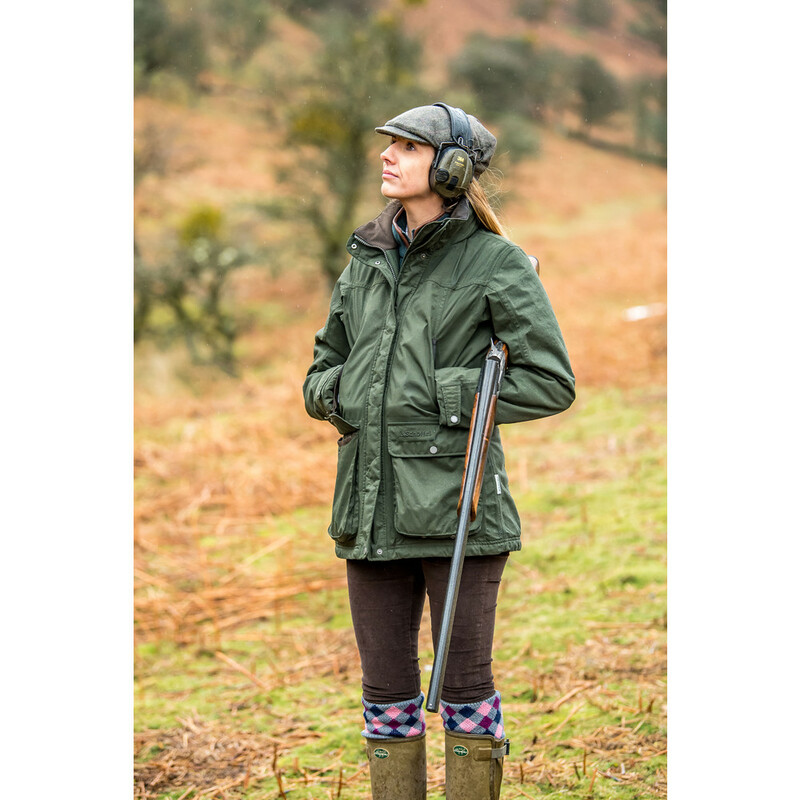 100% waterproof, windproof and with Primaloft insulation, whilst still being highly breathable, this shooting coat offers protection and comfort in one. 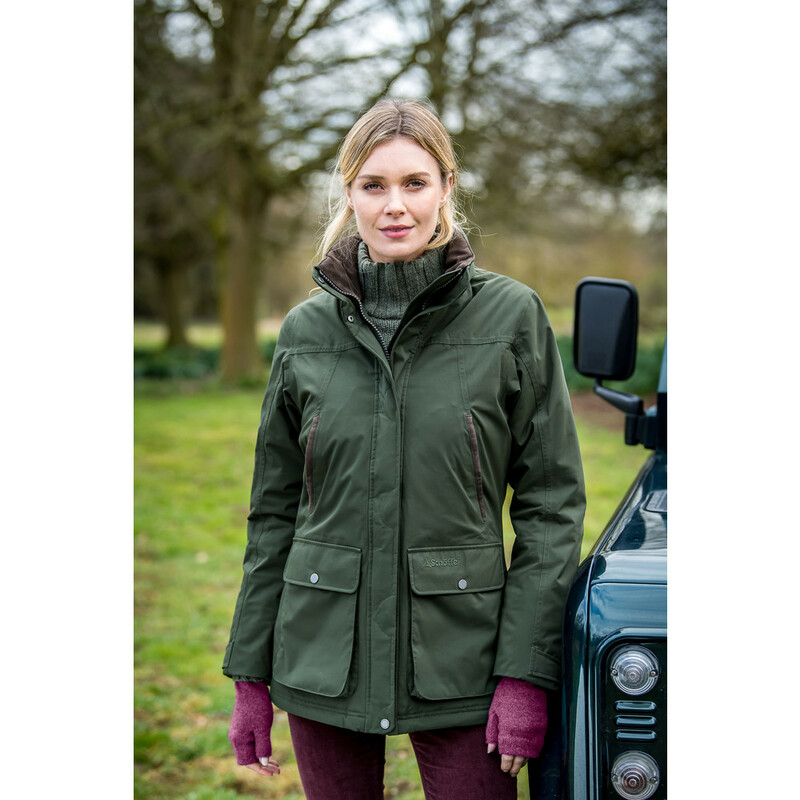 Crafted with a sport cut, this coat is designed with ease of movement, giving ultimate lift and essential stretch in the Venturi® laminate fabric, ensuring this coat will move with you as you need it. 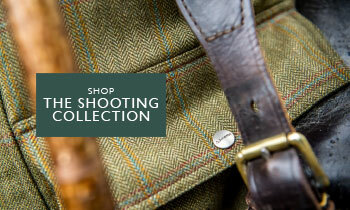 Offering reinforced bellow cartridge pockets with retainer straps and when using a recoil protection pad (not included) this can be used on either shoulder, this shooting coat really does go the extra mile.